Lovely and alluring eyes, all day long! 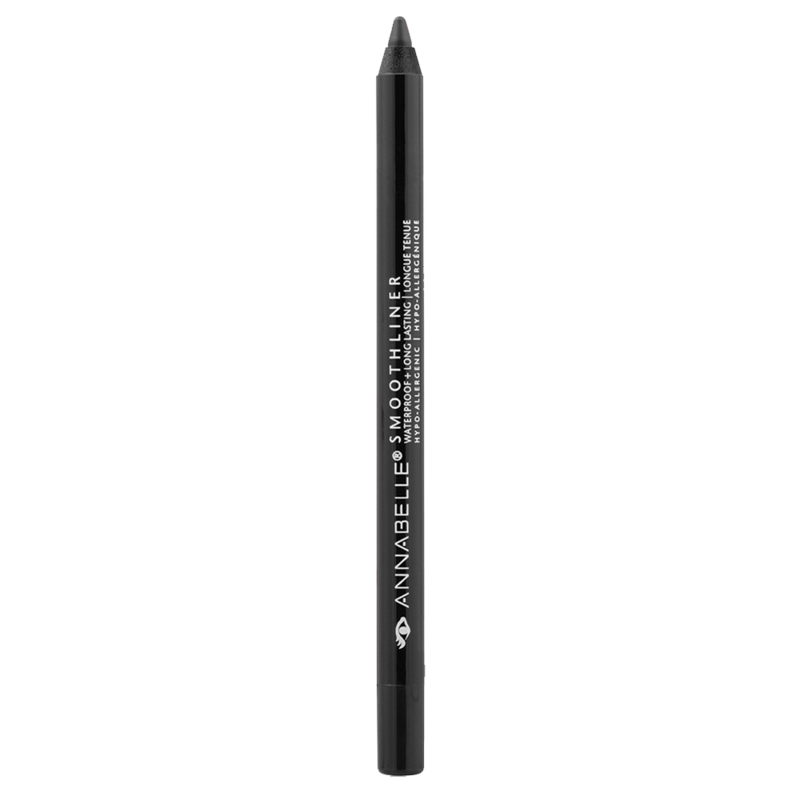 This eyeliner is so creamy and smooth, it feels like silk on your skin. Available in matte or metallic finishes, Smoothliner gives you a clean line that adds depth and elegance to your eyes.